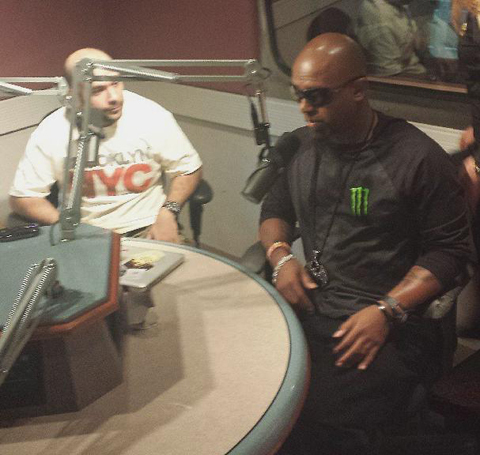 In the midst of Tech N9ne’s NYC takeover, the Strange General hit up Hot 97 to chop it up with Juan Epstein and Peter Rosenberg! While the show audio is just over an hour long, Tech’s segment doesn’t start until the 42:00 mark. 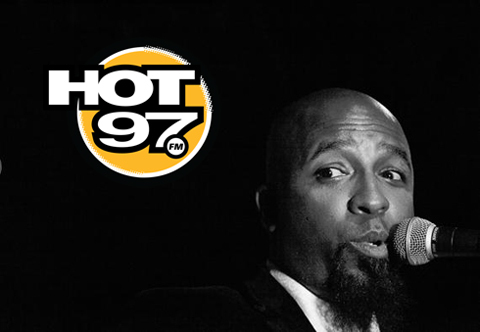 Tech and the Hot 97 gang talk about the new album Something Else, the inner workings of Strange Music, his rise to fame and more!! Tech also offers some insight into Strange Music’s deal with Jay Rock, and breaks down Strange Music’s current roster, exposing everyone from Rittz to Ces Cru to TONS of unfamiliar ears. 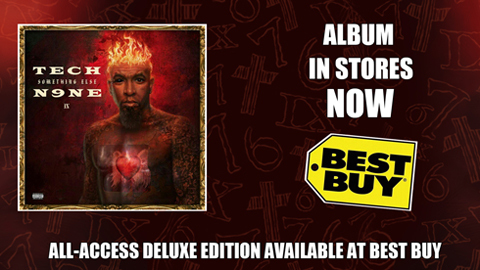 Listen to the audio down below, and keep an eye out for more highlights from Tech N9ne’s NYC takeover!